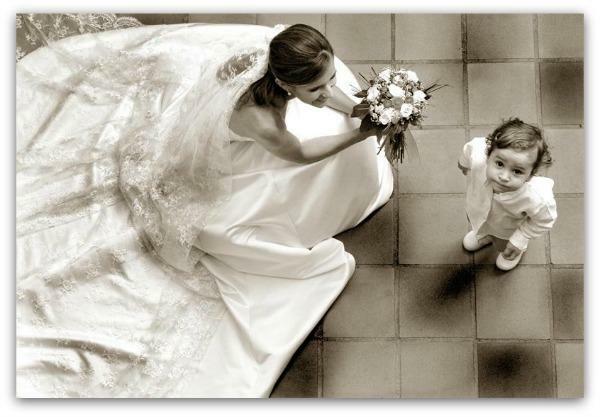 We'd be delighted to be a part of the most important day in your life. If we can be of service, or answer any questions about the hundreds of Memphis weddings, in which we've been a part, please contact us. 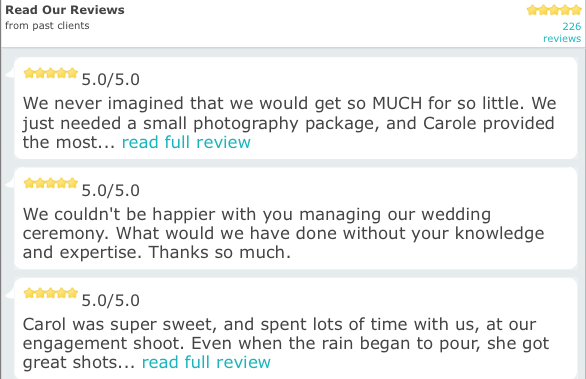 We hope you'll agree... You've made the right choice in giving your wedding some... "Pizazz"
As part of our commitment to your special day, we provide our brides with a HIGH RESOLUTION, Copyright-waived CD of your wedding pictures. 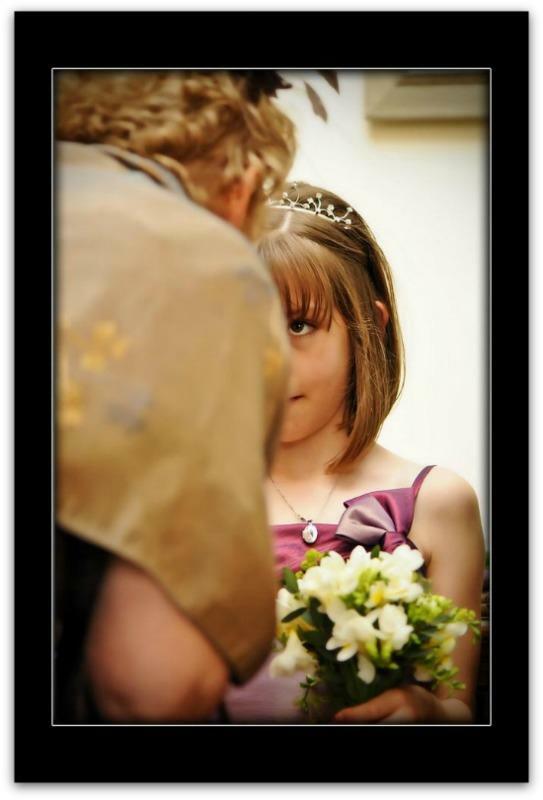 Just one more way Pizazz Photography is the right choice for your wedding. 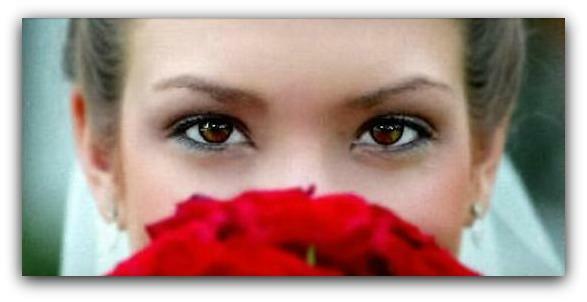 Wedding photographer in Memphis Tennessee/ Memphis Wedding Photographers. Wedding Photographer Memphis. Tennessee Photographer. TN Photographer. Photographer. 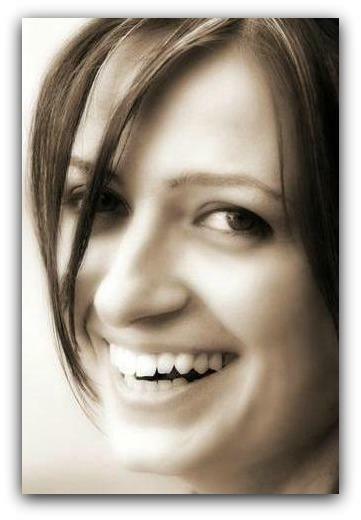 Memphis Portrait photographer. Memphis portrait photography. Memphis family photographer. Memphis family photography. Memphis senior photographer. Senior photography in Tennessee. Memphis candid wedding photographer. Memphis candid wedding photography. Memphis marriage photography. Memphis photography services. Memphis bold wedding photography. Memphis wedding photos. Memphis wedding pictures. 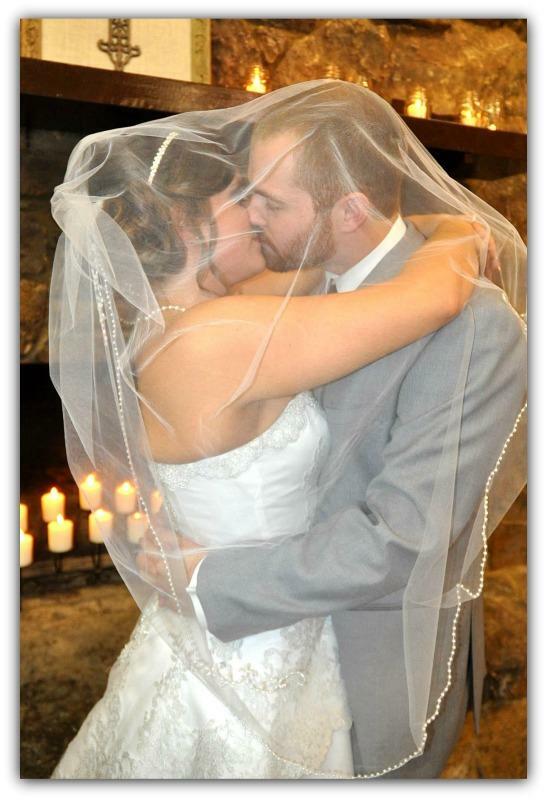 Tennessee wedding pictures. Memphis wedding portraiture. Memphis traditional wedding photography. Memphis wedding engagement photography. 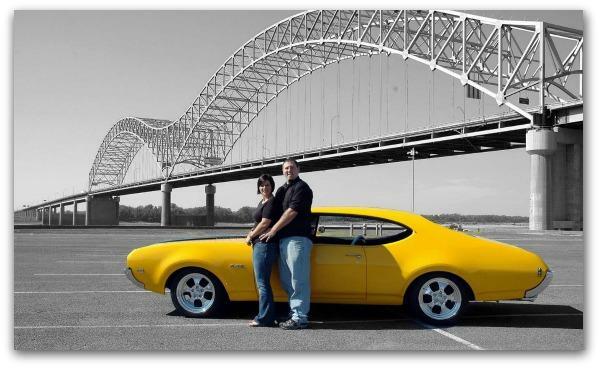 Memphis wedding engagement photographs. Memphis weddings. Memphis wedding photographers. Memphis wedding photography. Memphis marriage photographers. Memphis marriage photography. Memphis wedding and engagement photography. Memphis photographer. Memphis wedding coordinator. Tennessee wedding coordinator. Memphis event coordinator. Memphis marriage coordinator. Memphis events. Memphis wedding events, Memphis wedding rehearsal photographs. 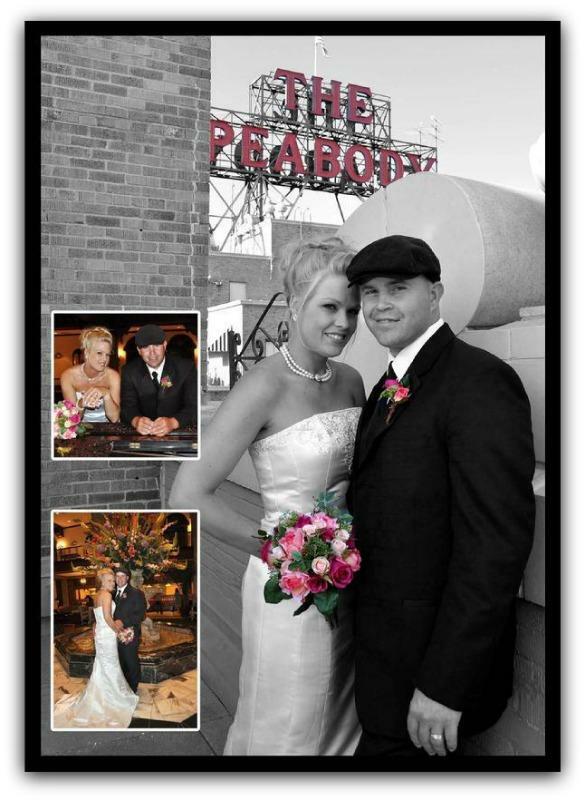 Memphis wedding receptions photographs. Memphis photos. Memphis wedding ceremony. Memphis marriage ceremony. Memphis civil ceremony. Memphis wedding service. Memphis wedding services. Memphis wedding. 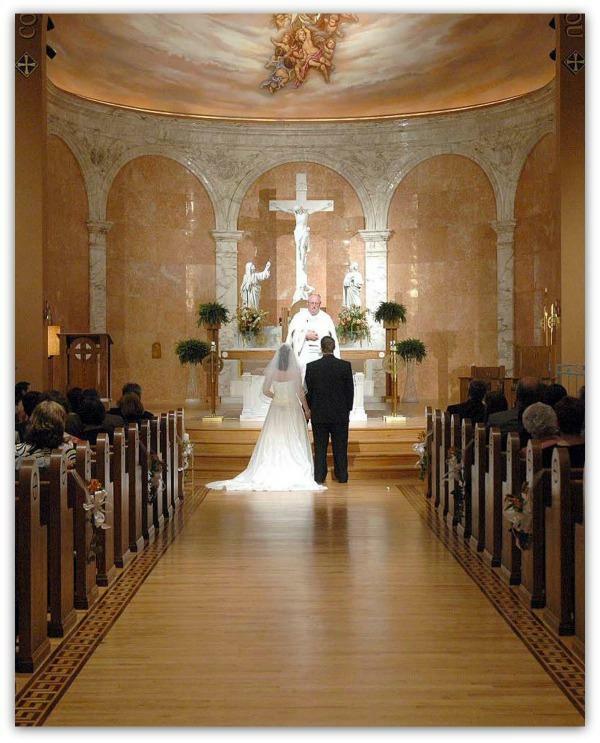 Memphis weddings in or near the mid-south for Brides in Memphis Tennessee, Germantown Tennessee, Olive Branch Mississippi, Cordova Tennessee, Collierville Tennessee, West Memphis Arkansas, Jackson Tennessee, Southaven Mississippi, Pickwick Tennessee, Selmer Tennessee, Adamsville Tennessee, Savannah Tennessee, Jackson Mississippi, Oxford Mississippi, Union City Tennessee and other cities and townships in the mid-south area.